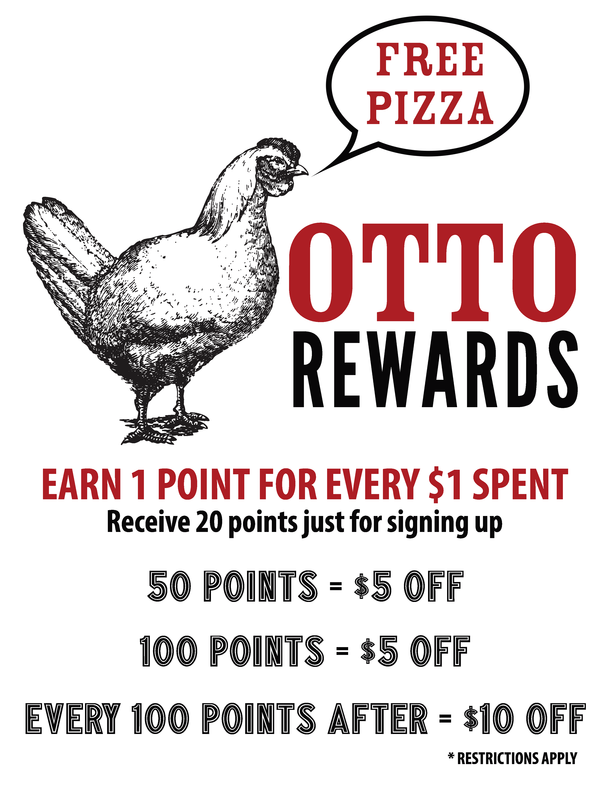 This entry was posted in otto rewards and tagged free pizza, loyalty, otto app, rewards by elshepherd. Bookmark the permalink. Hi Otto, I waited for two hours for my delivery and then the delivery guy forgot half of my order. I love your pizza but probably won’t order from you guys again because this is bs.